In a previous post I shared some free stock images via Unsplash. They’re free for commercial use. Unsplash has a lot more images, but the download I featured was curated to help save some time and preserve the images. 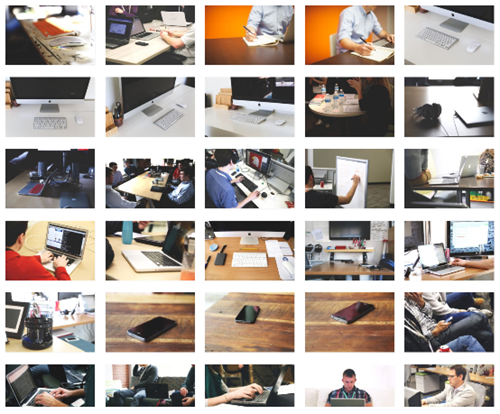 Today, I’ve done the same thing only this time the curated images are from Startup Stock Photos. Just like Unsplash, they’re free to use and distribute via a public domain license. You can download them individually from their site. However, to make things easy I downloaded them all and put them in a single folder. I resized the images to make the download smaller, but they’re still around 2700×1800—more than enough for your elearning courses. You can download entire folder of free stock images here. 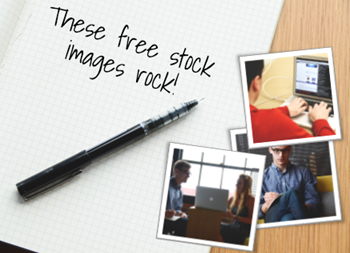 If you’re in need of free resources and stock images these should help. Enjoy! Do You Really Need Instructions on How to Use an E-Learning Course? Thanks, for all the freebies. I will use them on my training projects and on my website. I do appreciate this resource. However, I’m surprised by the lack of diversity. Just about all the people are pictured are white, which is not the case in most workplaces. I know when I’ve come across something special; knew it after reading two articles. Thanks, Tom. What a great resource you provide!